Carole Lombard was an American film actress particularly noted for her energetic, often off-beat roles in the screwball comedies of the 1930s. She was the highest-paid star in Hollywood in the late 1930s. She was also noted as a collector of star sapphires. 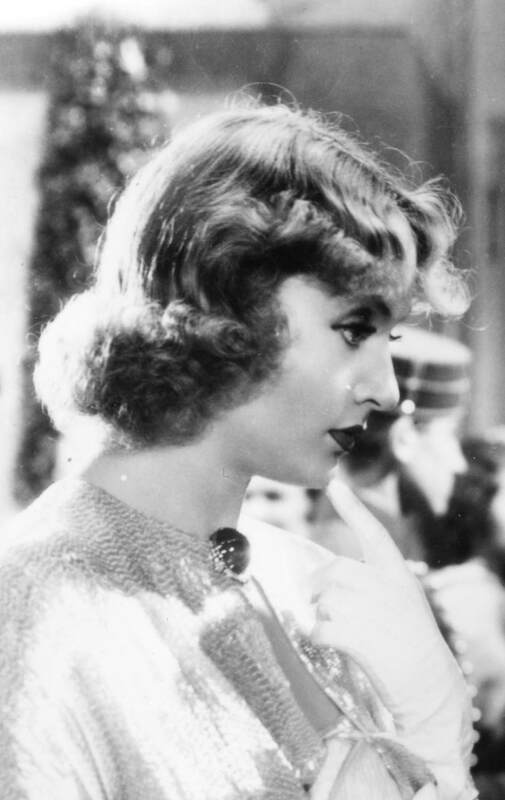 In 1936, Universal Studios released "My Man Godfrey", in which Carole Lombard was the leading actor. In the studio image shown above, Lombard is wearing a large diamond and star sapphire brooch (jewelry designer unknown) with a beaded gown designed by Travis Banton. During this time period most glamorous actors wore their own jewelry - this was not the exception. It was this brooch that Larry McQueen commissioned me to re-create for an exhibit at the Academy of Motion Pictures and Arts and Sciences. What happened to the original brooch we may never know. Recently we thought we might have found a clue to the original maker/designer. Instagram had a post from Christie's Auction 2018 House that showed a diamond and emerald brooch - so close in design work we thought it had to be by the same maker. We asked Christies for the maker’s name and sadly they sad it was unsigned. So our search for the original maker will continue. There was also an article published on The Adventurine - a must read for lovers of gemstones like the one shown above. A good article about this gem from Hollywood Royalty - Ann (Page) Warner, wife of the legendary Warner Brothers studio chief Jack Warner.